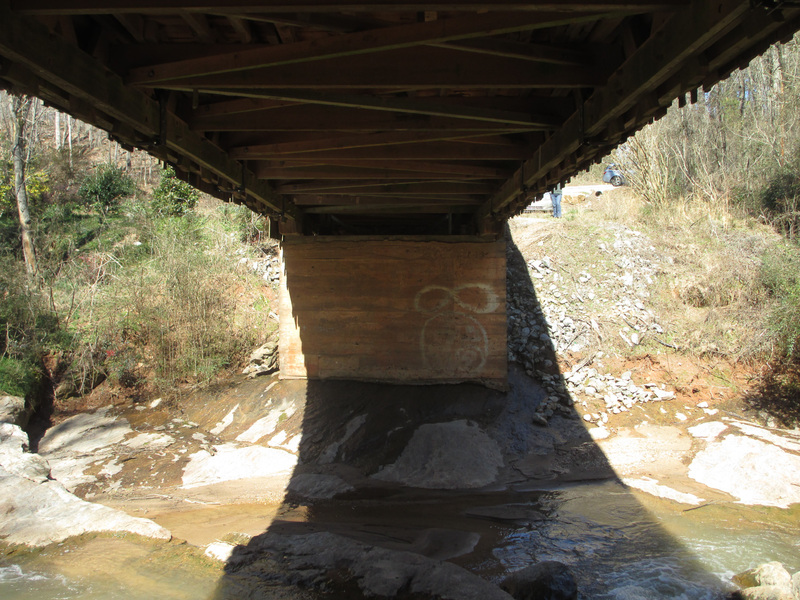 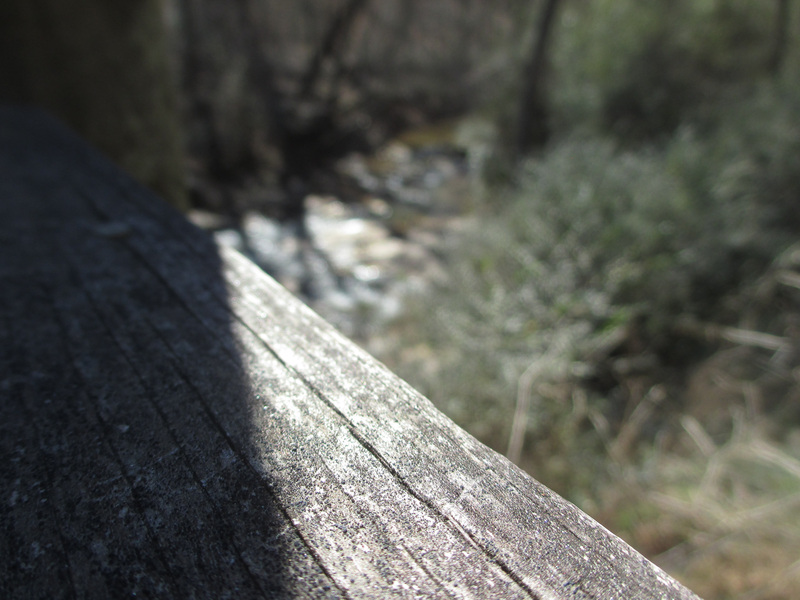 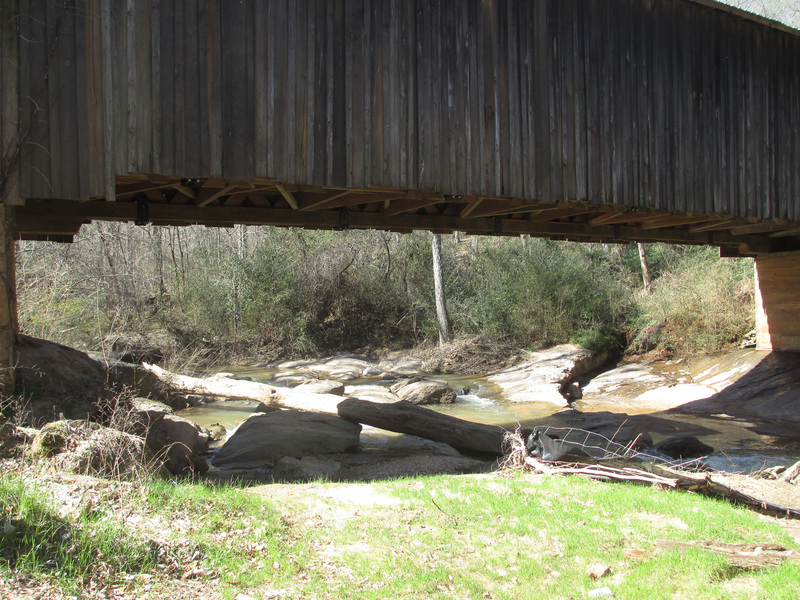 This 100 year old bridge is fairly close to my house and I pass it on my way to work on the Scull Shoals map. 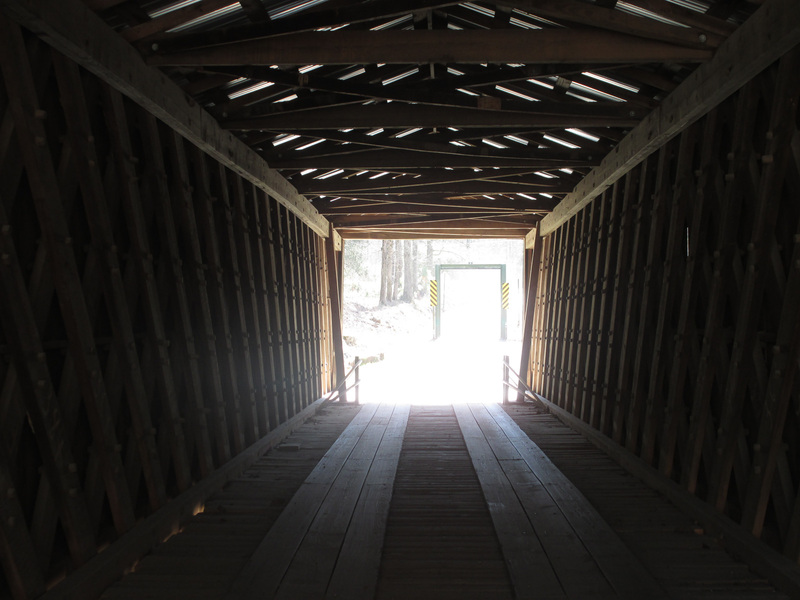 So I decided one day to stop and check it out. 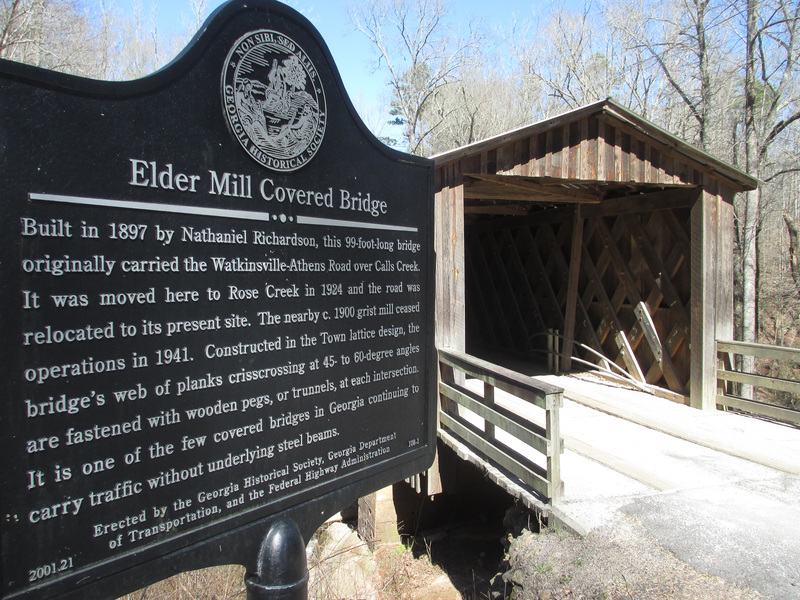 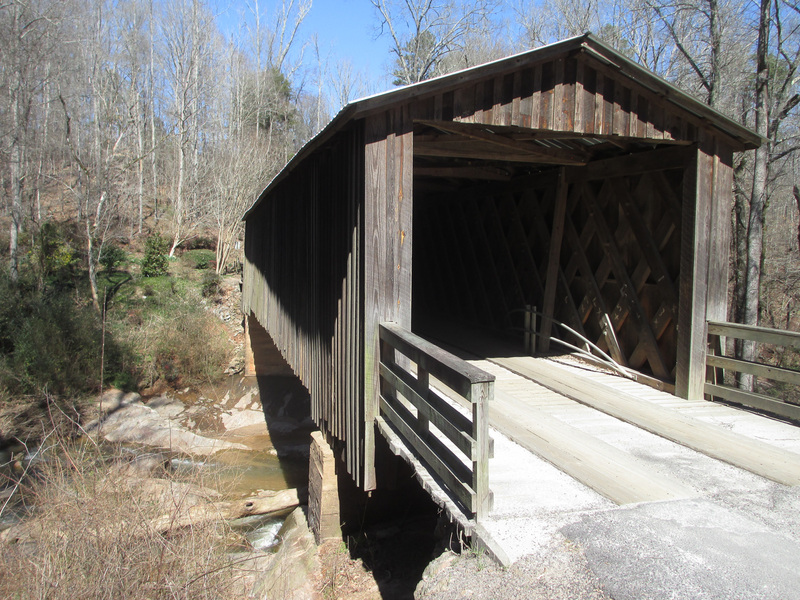 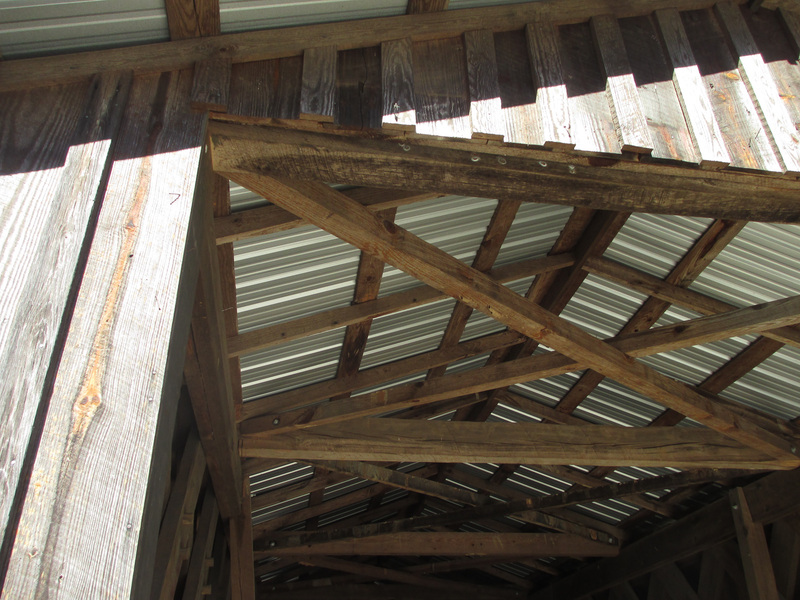 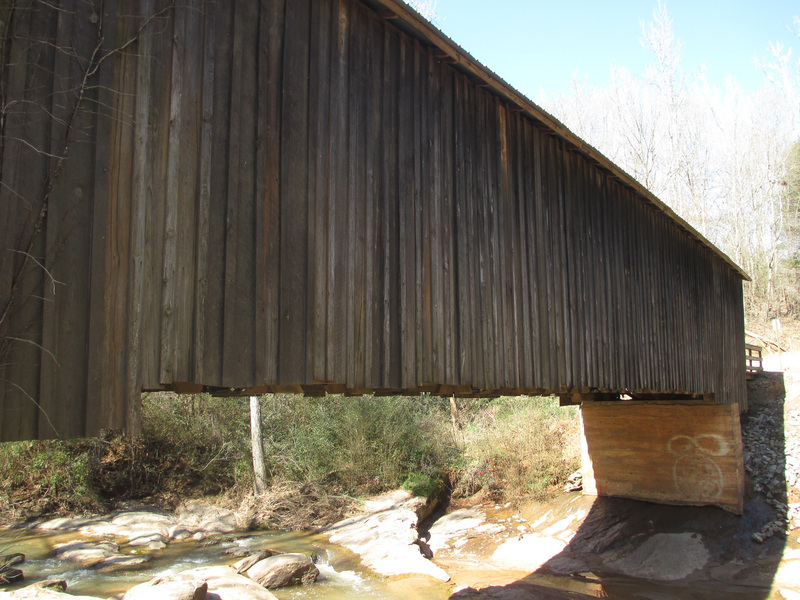 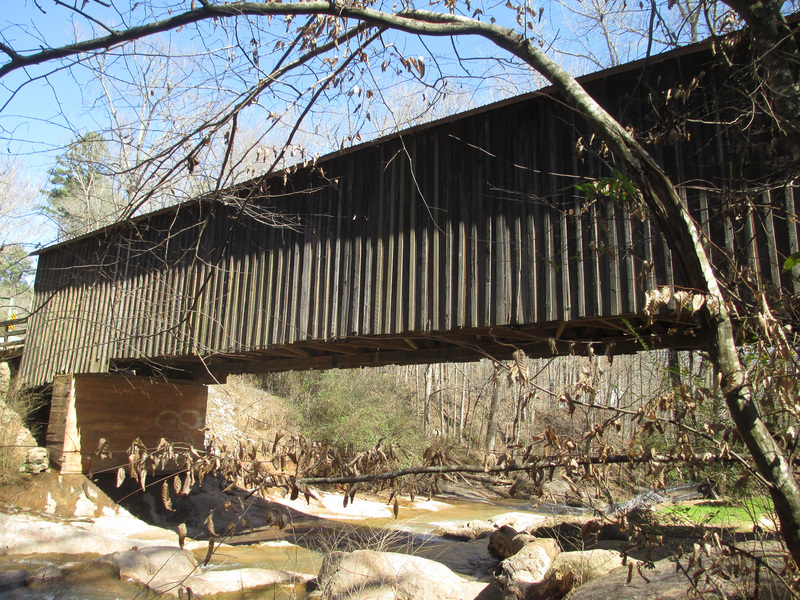 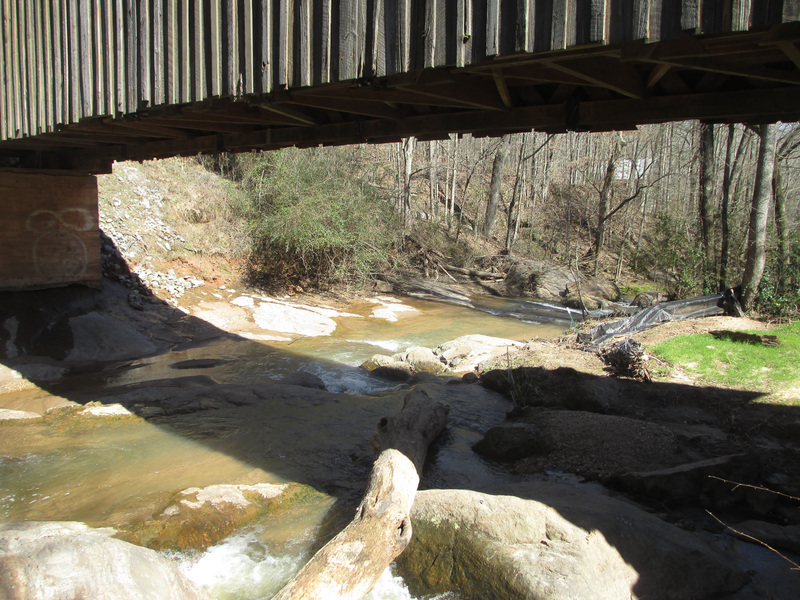 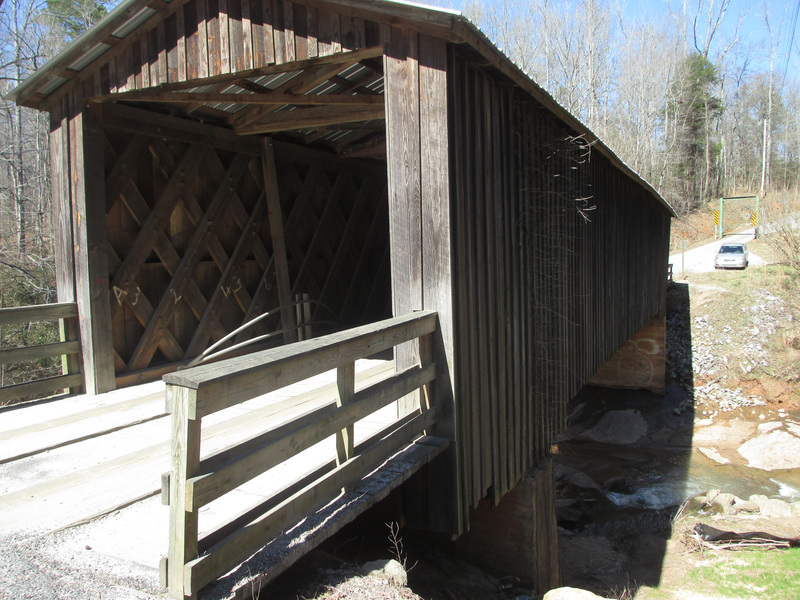 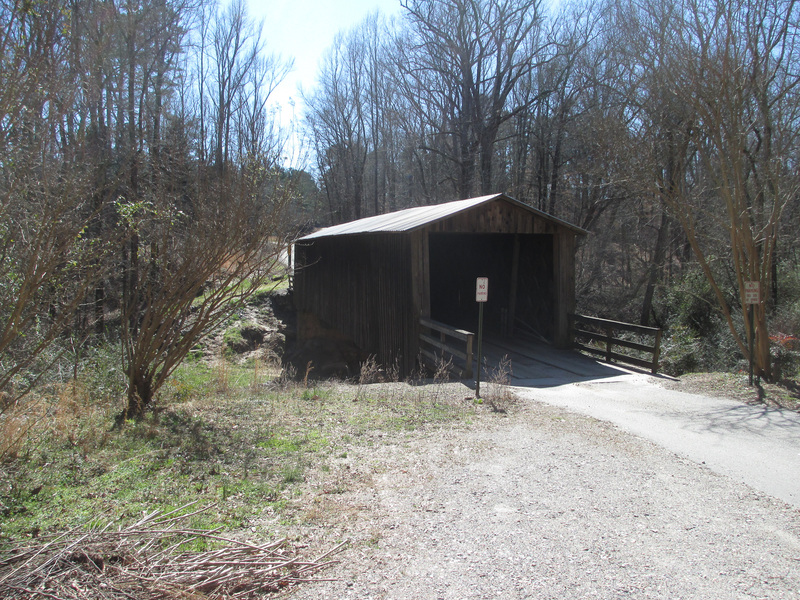 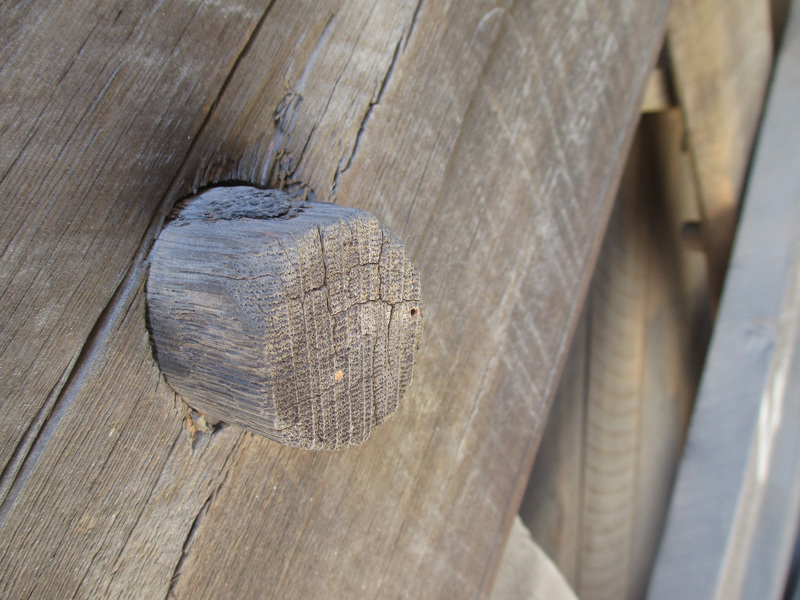 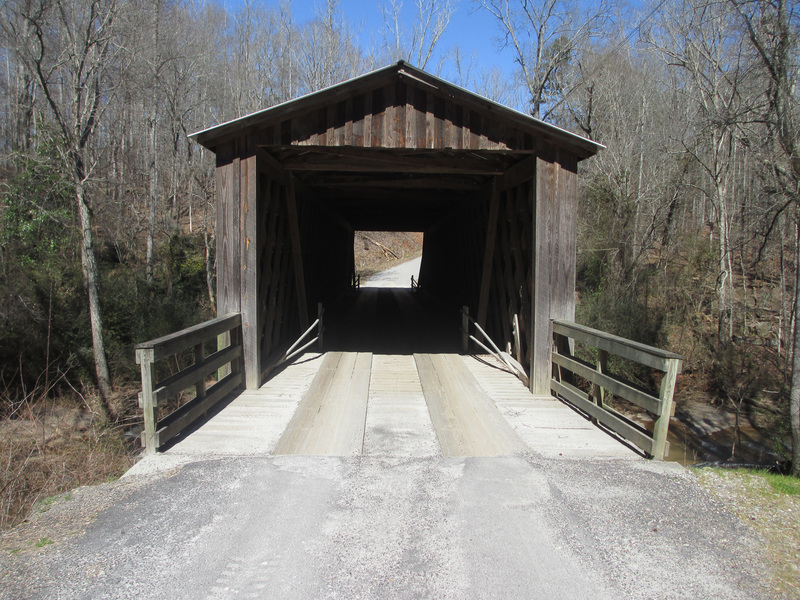 There's more than a dozen of these covered bridges in Georgia and they're all something to see.